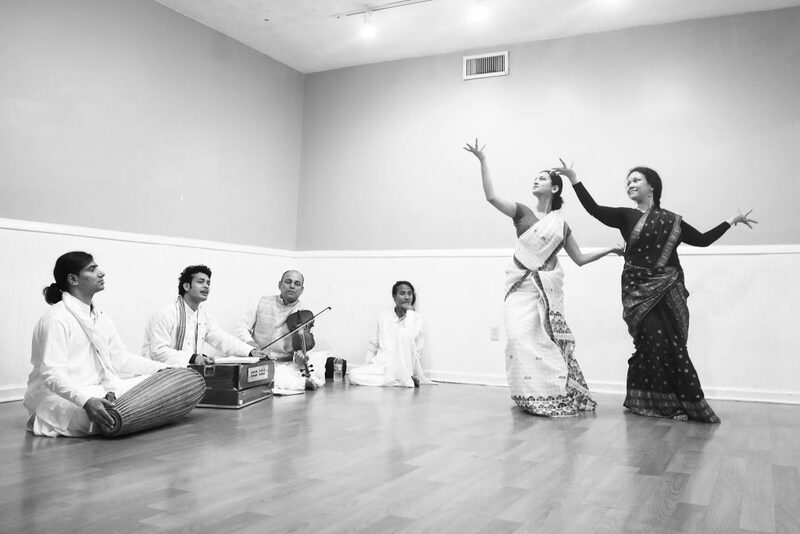 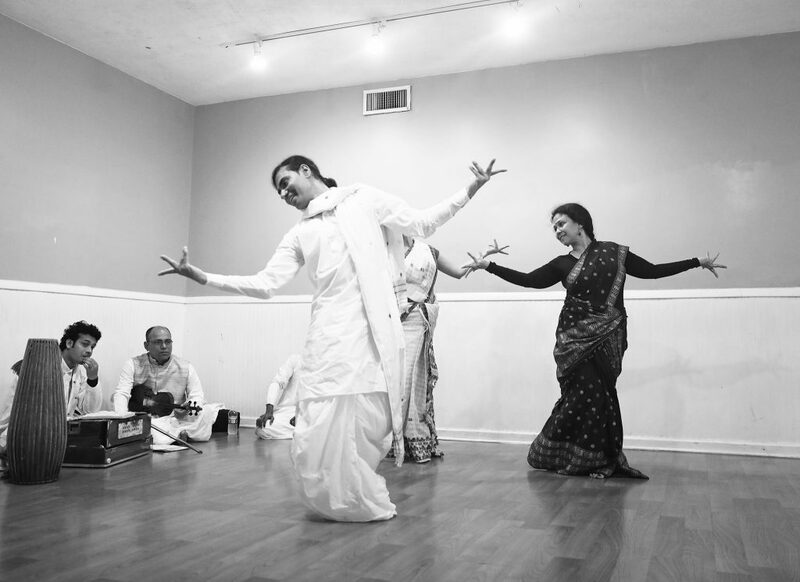 For centuries, Sattriya, one of India’s classical dances honoring the Hindu God Krishna and his incarnations, remained confined to the monasteries of Assam in India where monks practiced, nurtured, and preserved it as part of their daily rituals. 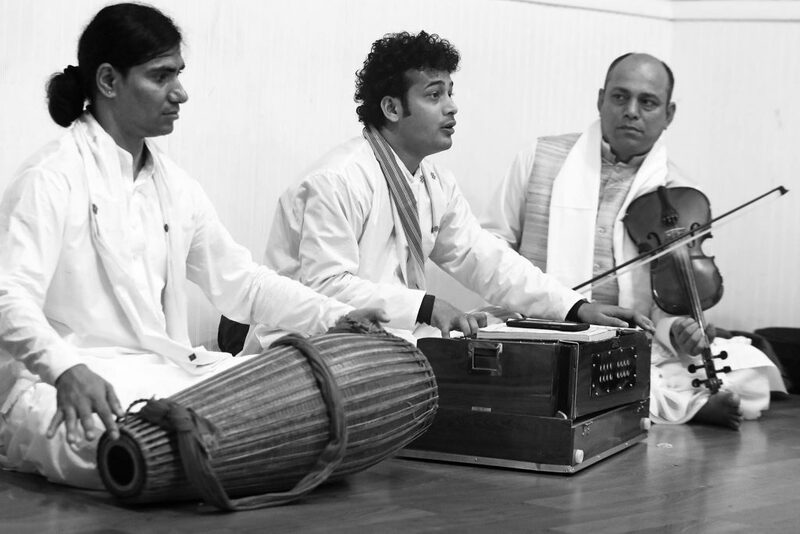 Now, the 600-year-old living tradition will be performed on the monks’ maiden U.S. tour in Drexel University’s Mandell Theater. 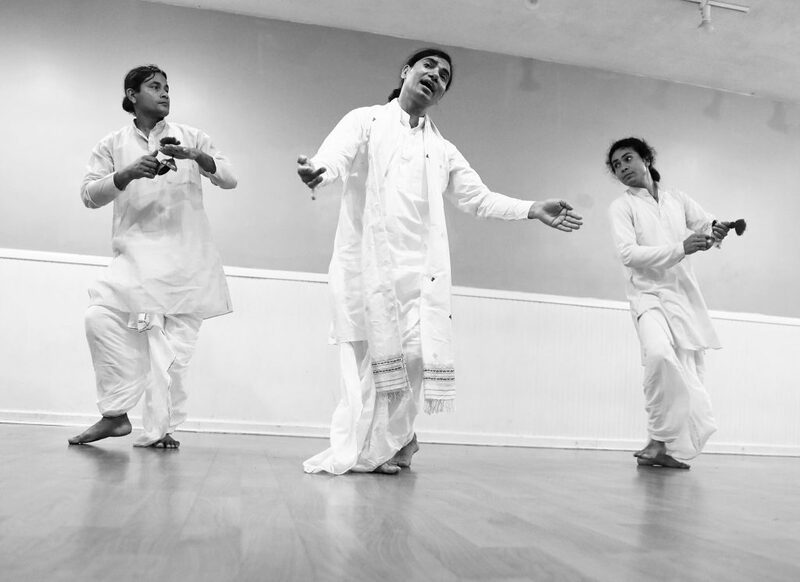 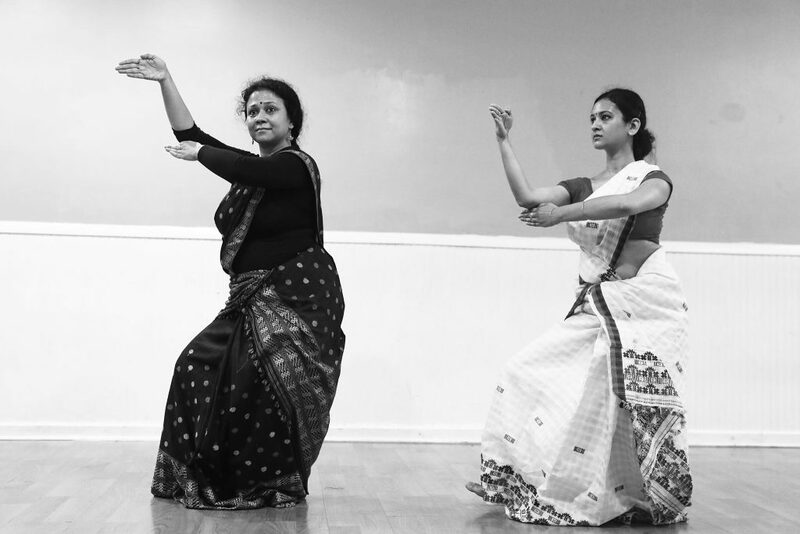 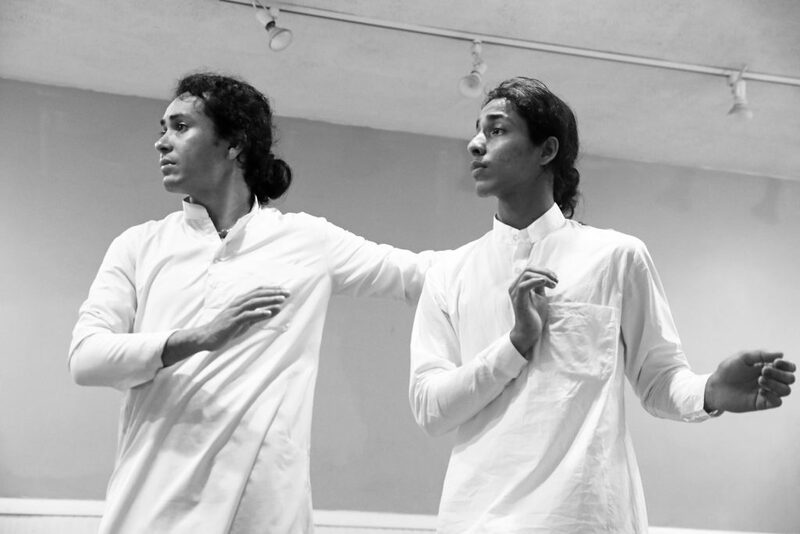 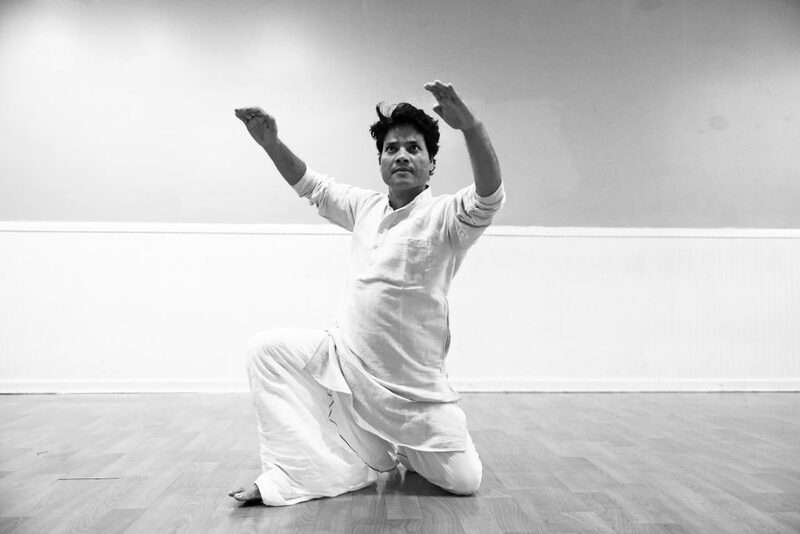 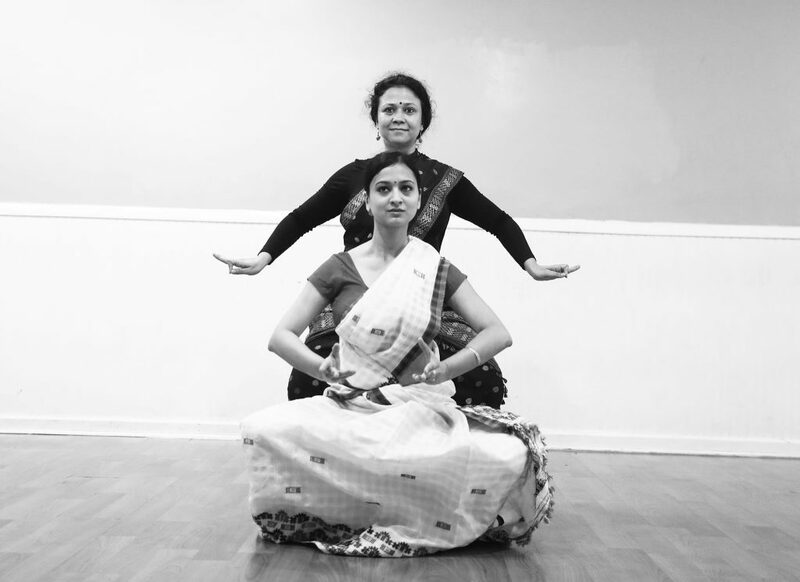 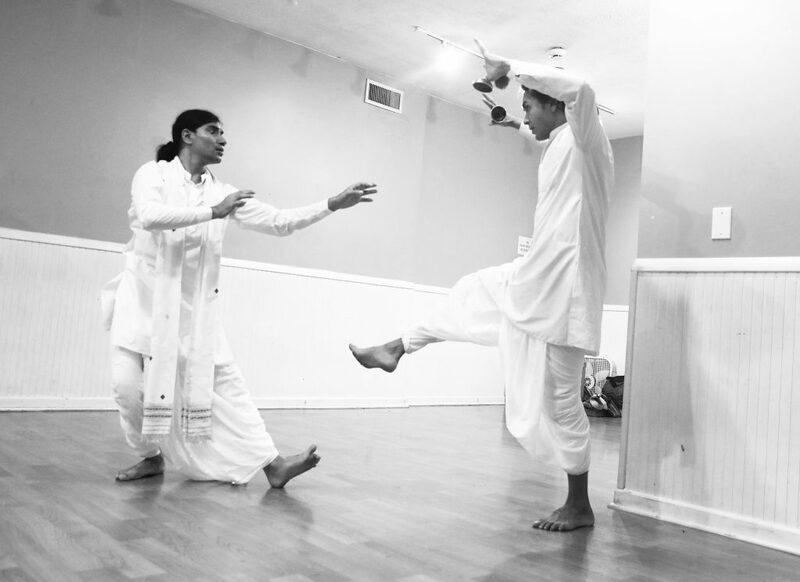 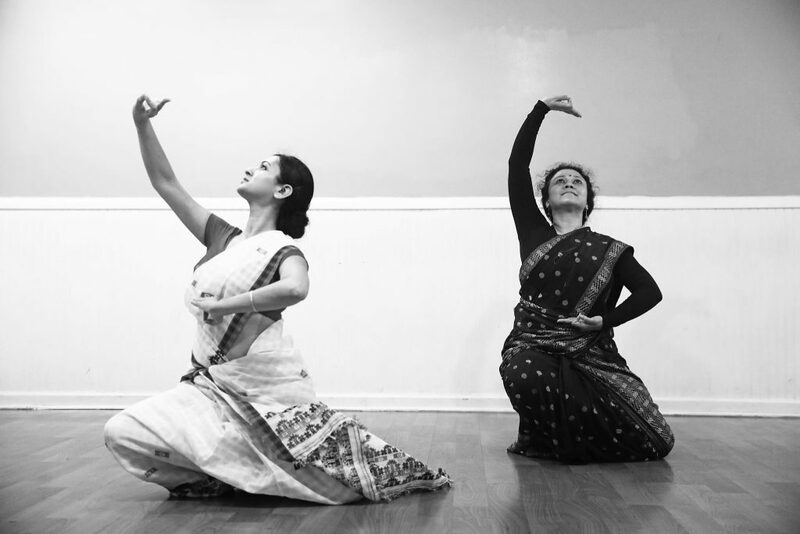 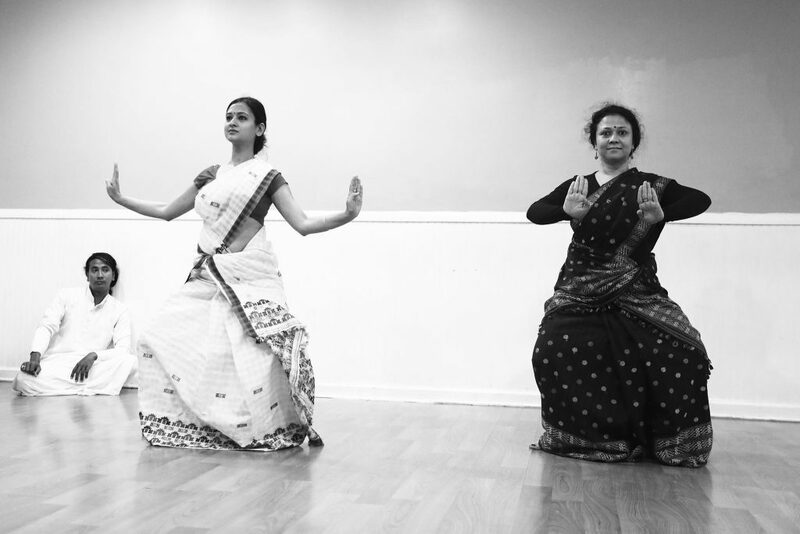 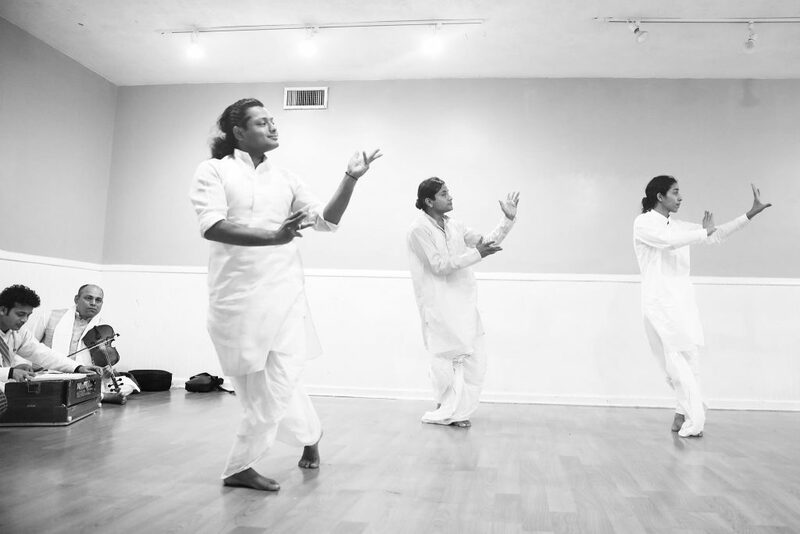 The Westphal College of Media Arts & Design will host the Dancing Monks of Assam and Philadelphia-based Sattriya Dance Company for their performance An Odyssey of the Spirit on Saturday, April 28 at 7:30 pm. 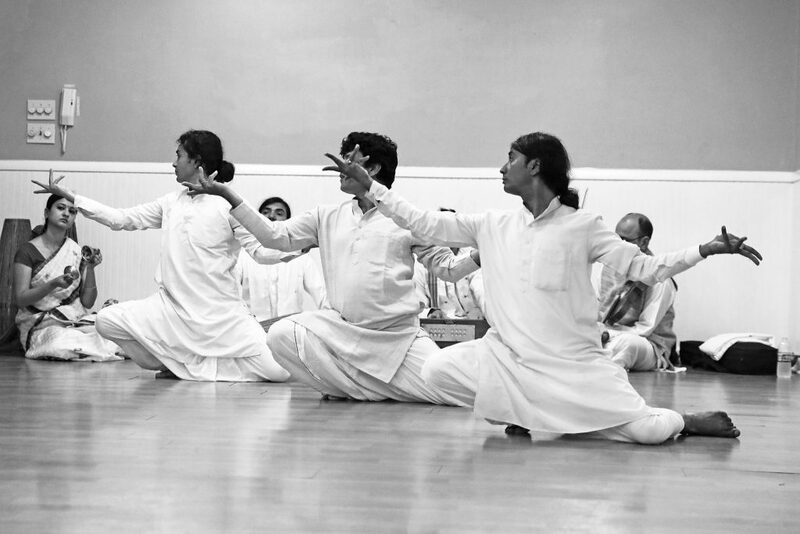 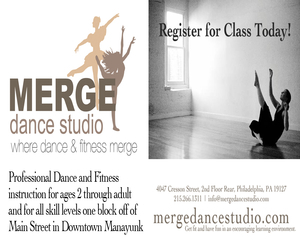 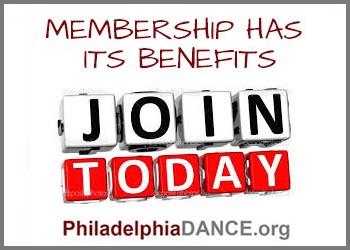 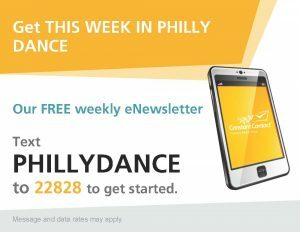 To learn more about the monks’ week-long residency at Westphal College, visit http://bit.ly/dancingmonksassam.